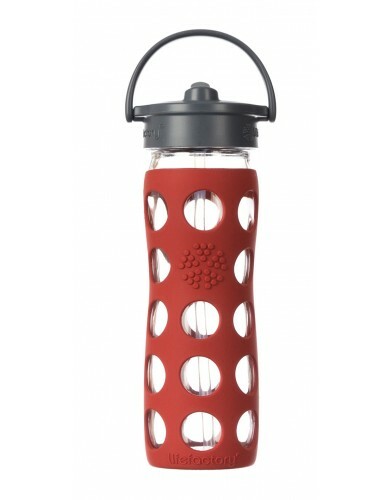 The Straw Cap is designed for upright, spillproof sipping (no tipping required). The Straw Cap is perfect for the treadmill and yoga class. The pivoting handle provides a great way to carry the bottle and stows out of the way while drinking.